Fortunately, the park’s newest addition is covered in shade. It was designed that way, said blacksmith Greg Sikes. By building a north facing building, the open-air shop is blocked from the sun throughout the day. It’s important, Sikes said, because blacksmiths need to be able to see the orange glow of the hot metal. Unlike modern blacksmith shops, used mostly for larger scale manufacturing or production purposes, this one is quaint. It does not use electricity, air conditioning, or electric blowers to feed the fire. Sikes opts to fan the flames by hand. Overlooking the site of the first Spanish settlement in the nation’s Oldest City, the shop is modeled after blacksmith shops the early settlers might have used. As workers did back then, Sikes is responsible for forging nails and hooks out of either iron or steel. The hardest part of his job? Sikes became interested in the craft after observing a master blacksmith. He hopes to eventually take on apprentices in the new shop to share the trade with future generations. It’s hot in Florida. Shocking news, right? In a state where temperatures can easily top 90 from April to October, how a heat wave is defined may surprise you. Many Floridians are experiencing one this week. 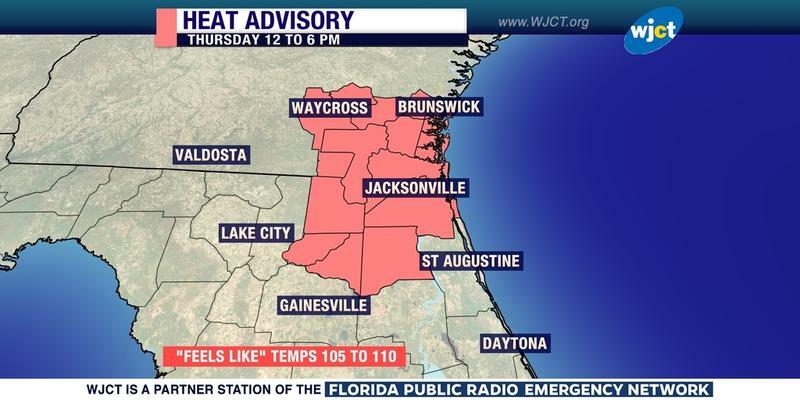 The National Weather Service defines a heat wave as “a period of abnormally and uncomfortably hot or humid weather typically lasting two or more days." The threshold of temperature — or heat index — varies by region. Like every other state, Florida has two statues in the U.S. Capitol that honor notable people in the state’s history. 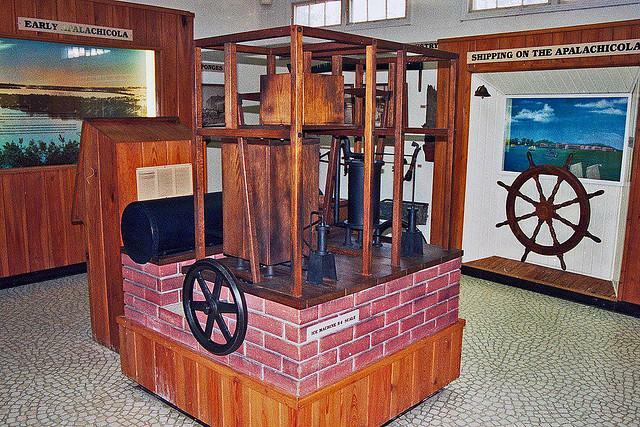 Dr. John Gorrie is one of them, because he pioneered a contraption in the mid-1800s that changed our lives: Air conditioning. 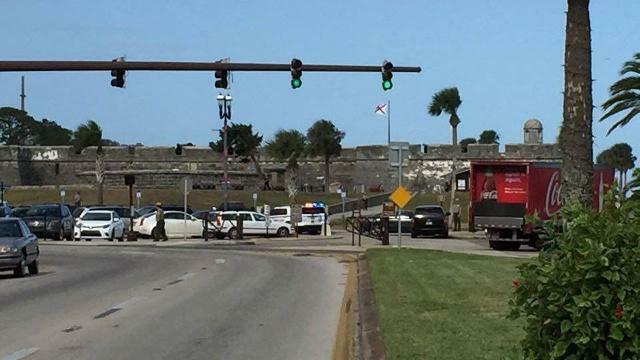 The Castillo de San Marcos in St. Augustine was evacuated midday Wednesday after reports of people acting suspiciously with a backpack. The fort, the most popular attraction in St. Augustine, reopened after about 30 minutes, according to St. Augustine police. Someone told police that a man and two women with a backpack at the fort didn’t have the backpack with them when they left. Police found the three and learned they were part of a group of five an instructor from Flash Point International, a security business in DeLand, and four students.